Why You Should Lead a Healthy Lifestyle | Advance Childcare, Inc. If you want to live life to the fullest, it is important to make sure that you are leading a healthy lifestyle. 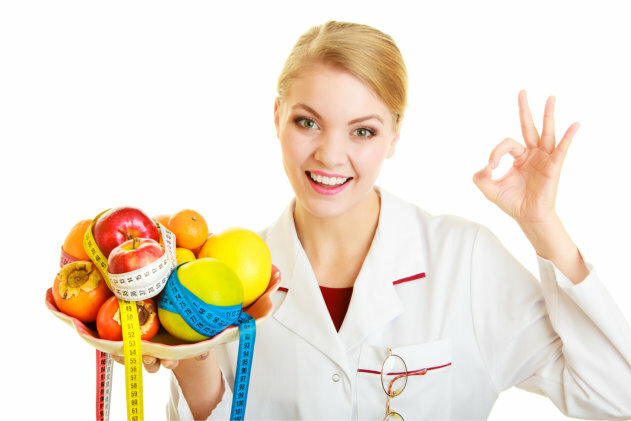 There are many different ways to lead a lifestyle that is healthy such as through exercise and having a proper diet. Taking great supplements can also be used to provide your body with the nutrition it needs to be as healthy as possible. Exercise: It does not matter if you are young or old because through exercise you can maintain your health and keep on living life to the fullest. There are many kinds of exercises that you can do from jogging to going to the gym. Exercising regularly will go a long way in making sure that you can maintain your health and keep on living your life the way you want! Eating Right: Having a healthy diet is so important for a healthy lifestyle. However, it can be tricky to get the food you need to make sure that you are eating right. But through the Child and Adult Care Food Program in Texas, it has never been easier to get the healthy food you need for a better life today. We make it possible for children and adults who are in need of healthy food to live life to the fullest. Supplements: There are many kinds of supplements that you can try for a healthier life but one of the best is vitamins. Vitamins can provide you with the proper nutrition you need or are missing. When you are not able to eat right, you can still get the all the food nutrients you need through the use of vitamins. Advance Childcare, Inc. can help you with CACFP. To find out more, just visit our website at www.advcc.org. When you are looking for a CACFP Sponsor to provide you with assistance, we can help you get what you are looking for completely hassle-free. If you have more questions that you would like to ask us, please give us a call now at 903-872-5231. This entry was posted in Healthy Living and tagged Adult Care Food Program, CACFP program, Childcare, Dental care, Development, Health, Healthy Foods for Kids, Healthy Meals, Performance, Weight. Bookmark the permalink.